Accent cap rocks are a great way to add a unique touch to your landscape. We carry a nice selection of unique accent cap rocks with pre-made holes for the plant to be planted directly in the rock. Great place for a specimen or exotic plant. We carry both natural rocks, and man-made rocks. Please Note: Our man-made accent cap rocks are the only rocks with holes for plants to be used as planters. Our rocks start at $25.00 and go up with size. 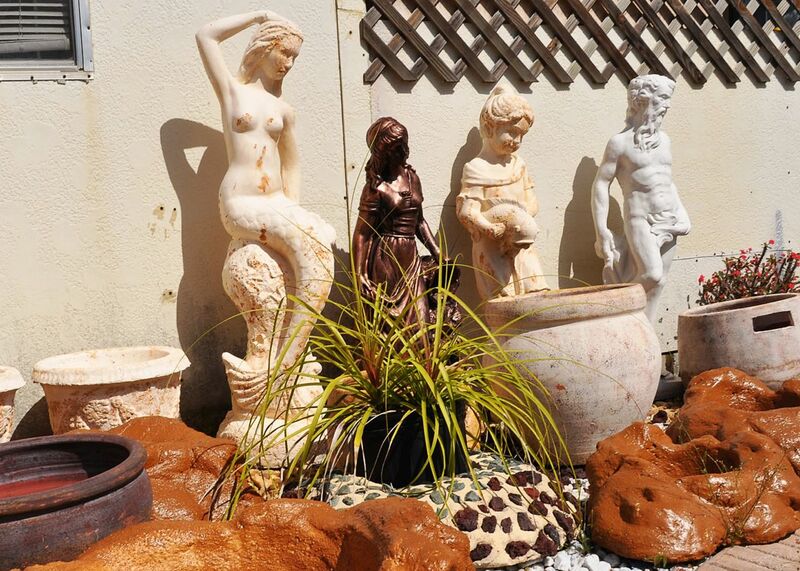 Custom rocks encrusted with natural rock designs are also available for the ultimate custom landscape. Here at the garden center we carry both real and artificial caprocks. 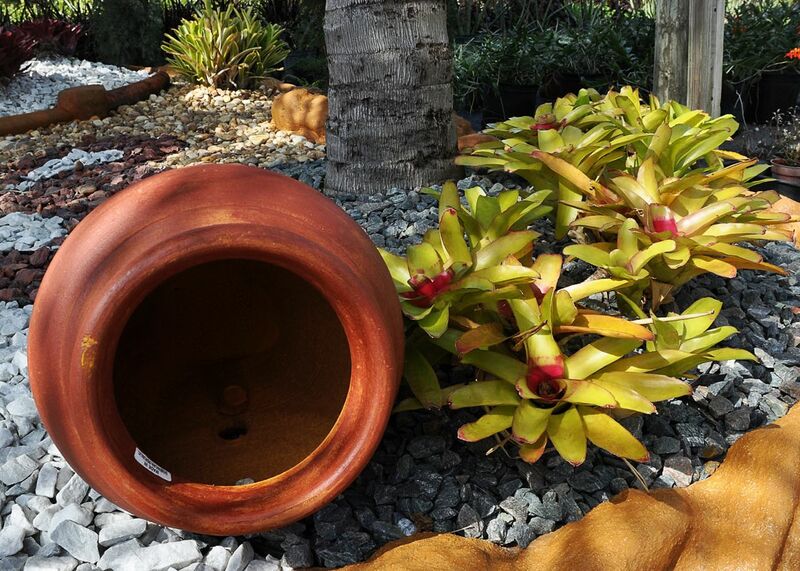 Our artificial accent caprock planters are the ones that are created with a hole in the rock so a plant can be planted into it. All the genuine natural caprocks do not have a planter hole. 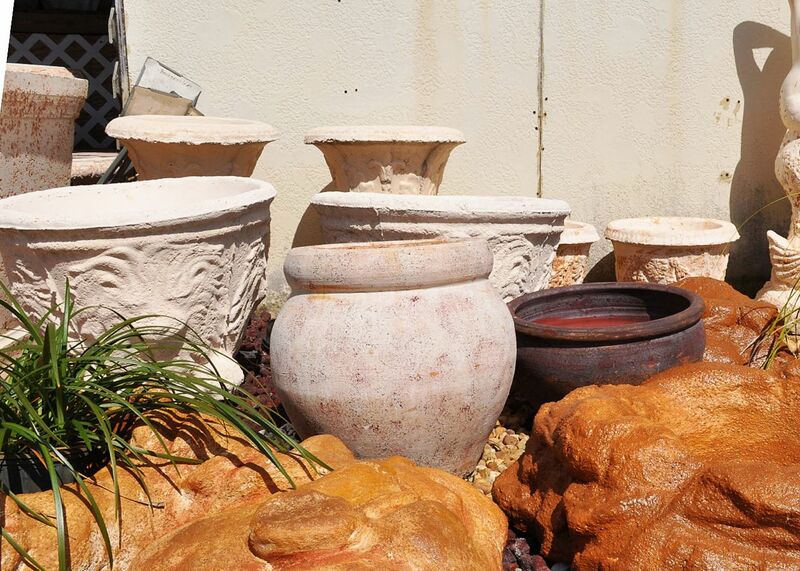 At Valdes Gardens we carry many caprocks for landscaping as well as caprock planters. we carry real caprock stones which range in price from $25 to about $125 which are the big yellow or rusty orange caprocks. These landscape caprocks are used as accent stones. Accent caprocks for landscaping are a great way to add a low maintenance look to any landscape. Garden caprocks add a tropical look and can be done by anyone. We can do a truckload of caprocks delivery and even carry artificial caprock planters. We offer accent caprock installation and we always have affordable caprocks. Landscaping with genuine caprocks is a very popular way to landscape for a low maintenance result. We always offer fast and dependable local caprock delivery and we specialize in low maintenance caprock landscape design. Low maintenance landscaping with caprocks is the way to go if you want a nice look with minimal effort. Landscape caprocks are very popular since you can move them around and you only have to purchase them once since they never wear away.